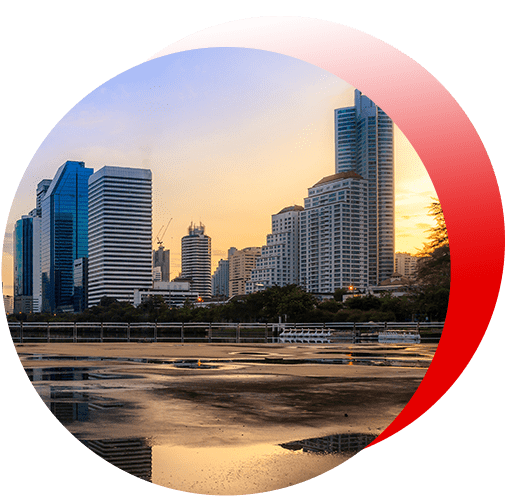 Chetu is a Sabre Partner with Sabre Authorized Developers trained to integrate your travel business to the Sabre GDS (Global Distribution System) database and travel marketplace. We leverage Sabre APIs, Web Services, and Sabre Dev Studio to create B2B and B2C travel applications, Sabre Red Apps and program custom solutions for travel agencies/OTAs, corporations, suppliers, and other travel services providers. We integrate to the Sabre Global Distribution System (GDS) and associated components to connect with Sabre's extensive travel marketplace offerings. We integrate your travel business software to the Sabre digital marketplace for fast deployed Micro-Apps that utilize streaming data to solve tough business challenges. As authorized developers, we have the experience to ensure Sabre Intelligence Exchange gathers, analyzes and takes action on disparate data from across airline systems. Our developers program with the vast array of Sabre software modules, including The Developer Tool, and more. Our custom solutions include inventory management, Graphical User Interfaces (GUI), User Experience Management, and much more. We provide comprehensive data solutions including legacy migrations, custom integrations, business intelligence, and analytics. Our expertise includes the Sabre Intelligence Exchange platform. Our developers are experts in the Sabre Dev Studio platform, APIs, and tools. We develop, integrate, and implement custom workflows and SOAP/RESTful APIs. Our developers design, program, integrate, and deploy custom SaaS systems tailored to your needs, using the integrated Sabre software portfolio. We configure and customize the Red Workspace platform to your exact needs, program custom workflows, integrate data, and extend platform capabilities with custom development. We also design and develop Sabre Red Apps to extend any features and functionalities that are unique to your business. Feature the app on the Sabre Marketplace and profit from a custom travel application. 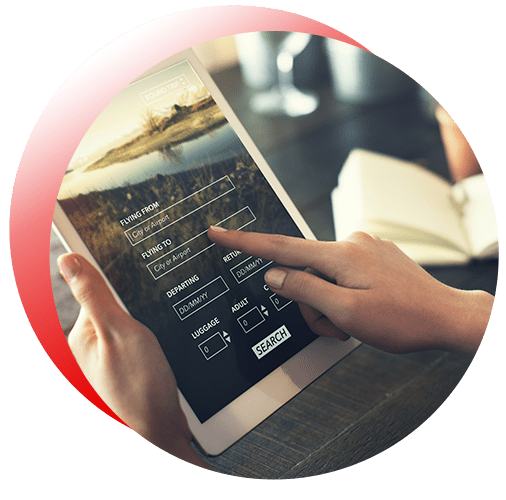 Our developers program custom mobile applications including mobile-optimized websites, passenger apps, mobile booking engines, flight management apps, electronic flight bags, and more. We develop custom websites, e-commerce apps, meta-search engines, and more. Our e-commerce solutions include integrating payment gateways and processors, intuitive user interface/experience design (UI / UX), responsive design, and end-to-end analytics.